Fat Joe has always been The People’s Champs. Today after saluting Bronx President Ruben Diaz, Jr. for supporting Lesandro Guzman Feliz’s (aka Junior) family during their time of bereavement, he put out request on The ‘Gram for the BP to get at him. Crack believes that Diaz is one of the most genuine politicians around stating “He’s a good man.” He further said he wanted to work with him to encourage young students to get good grades and have stellar behavior during the next school year. On his IG live, the Bronx native celebrated Diaz’s leadership and encouraged everyone to support him. 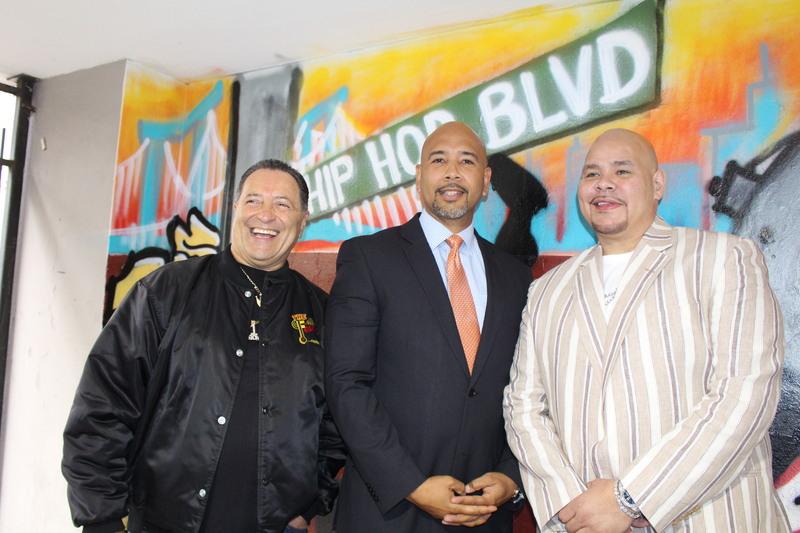 Noting that many New Yorkers don’t even know their borough president, Fat Joe stated that Diaz distinguishes himself by making himself available to everyday people in the community. This is why he proposed a borough-wide contest for schools through the UP NYC sneaker shop. Ideally the contest will have four schools compete against each other to win a grand prize, Air Jordans for everyone in the winning class. The competition encourages students to best each others with their grades and good citizenship. The top class in each of the four schools would win a pair of Nikes per student. 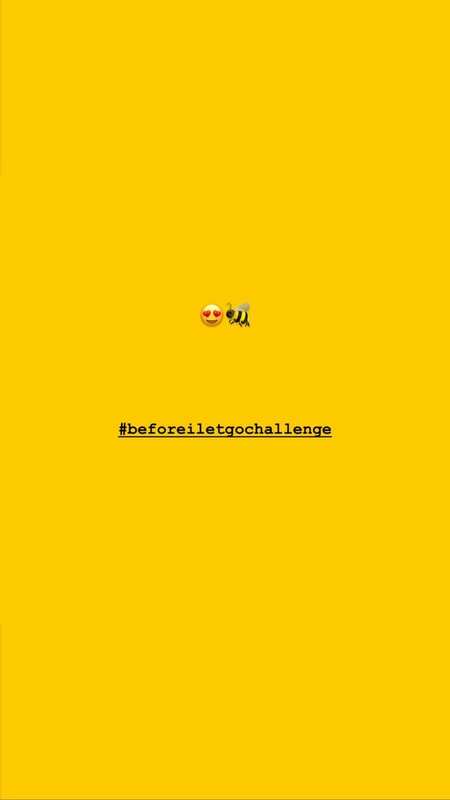 They contest would run from September to December and from January to June. This would not be the first time the Diaz and Joe have worked together. 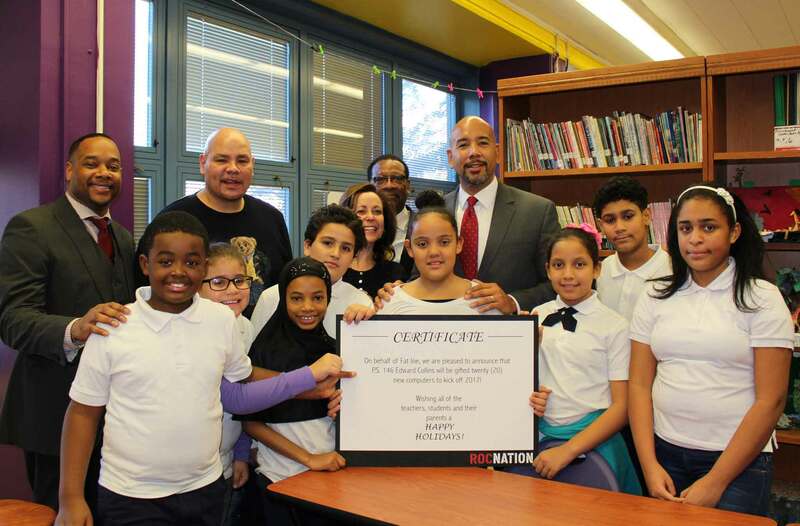 In December 2016, the two donated new computers to the students at P.S. 146—Edward Collins, Fat Joe’s alma mater. 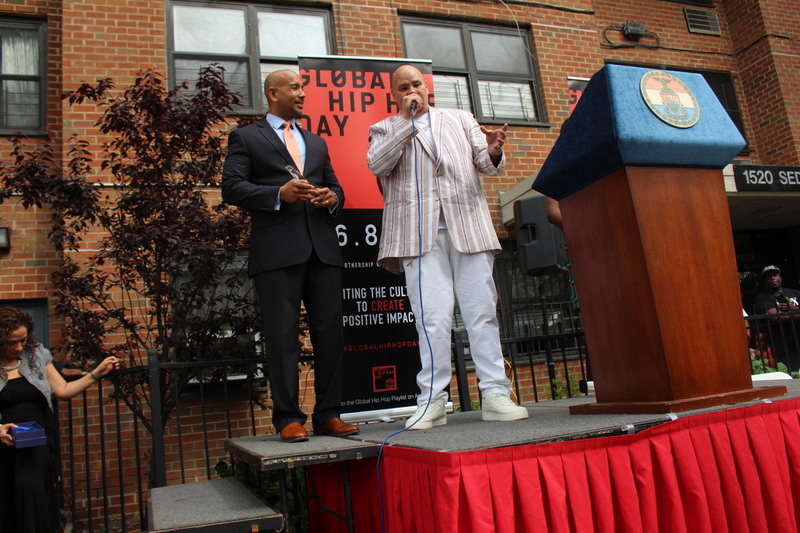 During a time when so many are pushing politicians to do help with tax breaks and hook ups, Fat Joe continues to push for the people.